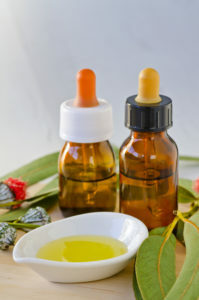 Add an essential oil or essential oil blend to your massage for added benefits of the specific chosen essential oils and the oil will be massaged into your skin along with the lotion during the massage. 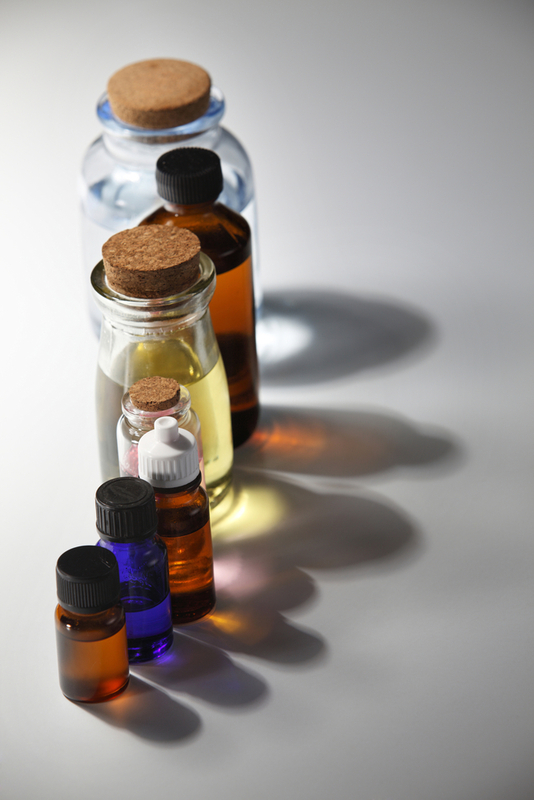 You will choose the essential oil based upon your needs prior to your massage. Very often the oil that delights the senses is the one that is most needful for you that day. 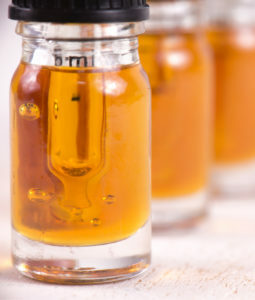 Incorporating Cannibinoid oil into your session is a natural way to assist with pain and inflammation in the body. The oil or lotion is applied topically onto the the entire body during your massage. We also have a concentrated cream that can be applied to a specific area of pain or discomfort. The CBD oil, lotion, and Cream are a 25mg dose. Ask your therapist which is right for you! Steamed towels are placed over the face while your therapist provides a eucalyptus oil inhalation and gentle simulations of pressure points on your face. The steam and eucalyptus will help to open your sinus providing comfort and relief. 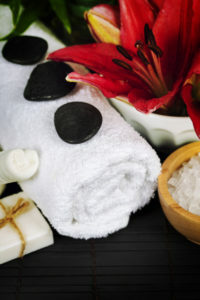 A Hot Towel Cold Stone Face Massage will stimulate circulation while cold stones reduce inflammation. It is also good for tired eyes, headaches, tension around the eyes and mouth, fatigue and stress. Choose a hand scrub or a foot scrub to exfoliate the skin on your hands or feet leaving them feeling fresh, smooth, moisturized and soft. 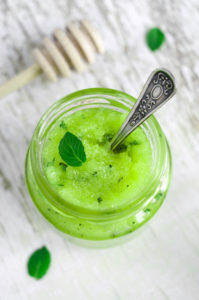 Exfoliating granules such as a sugar or salt formula are rubbed vigorously and massaged into your skin which increases blood flow. It is then rinsed away to reveal a moisturized layer of fresh, clean and smooth skin. This is especially good for dry skin. Our Foot Soak and Scrub includes a foot soak prior to the scrub. This allows calloused skin and rough feet to exfoliate and get a fresh start. 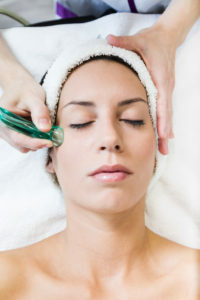 The use of the Infrared light can be added on to a massage. 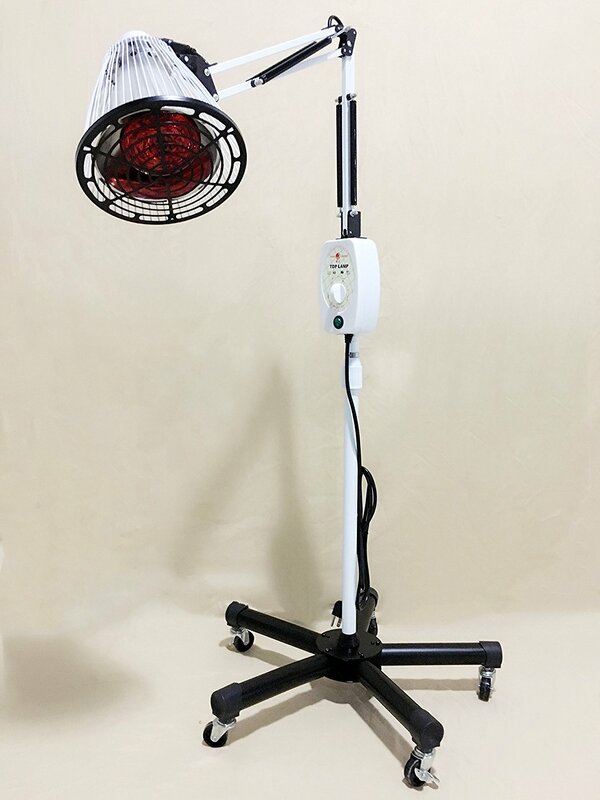 Near infrared light therapy is an every-day term for the science of photobiomodulation. It uses invisible, near infrared wavelengths between 700 and 1200 nm to deliver energy to the cells, stimulating healing and relieving pain. Near infrared light therapy is similar to red light therapy except Infrared energy is invisible, and it penetrates the body deeper than red, reaching deep into soft tissues, muscles, joints, and bone.